In the winter, I rather enjoy hot showers. I try to keep them short (5-6 min), but it's still a lot of heat going down the drain and out of the house - particularly with 3 other people who do not have the same timing compunctions. I was wondering if it would make sense to install a heat exchanger between the incoming and outgoing water lines (possibly with a valve to skip it during summer) to capture that heat. I don't know enough about the efficiency of available heat exchangers to come up with a ballpark estimate for heat energy (and cost) saved. Possibly relevant data: four adult household, roughly one shower/(day-person), average time 15 min. Water temperature of ~110ºF (~43°C), gas heated (recent heater). There are drainwater heat recovery systems in production. 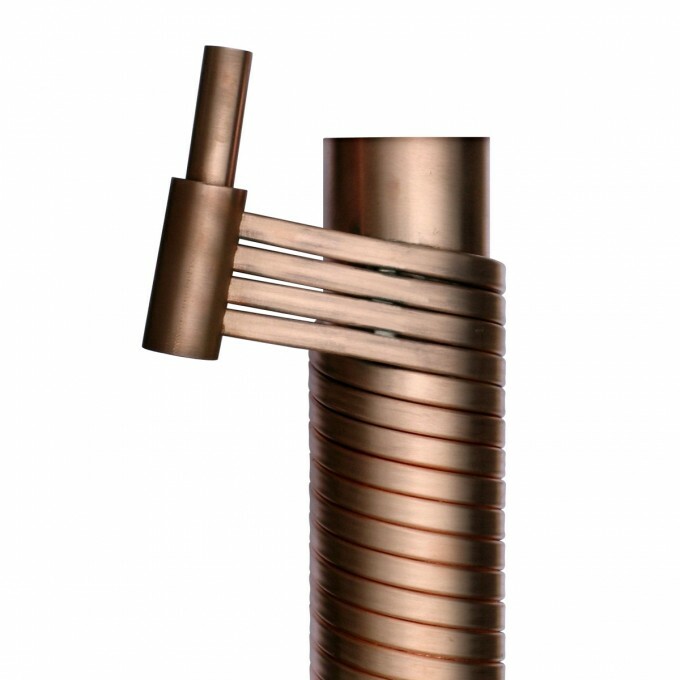 It is mostly made of copper and in principle it's a passive, opposite flow heat exchanger. The freshwater coming to the house circulates through thin pipes wrapped around a bulky waste-water pipe. This is economically sensible because there is no energy input needed to collect heat from the waste-water. You pay only to buy the equipment and to install it. It can be used on vertical and/or horizontal sewage lines. I'd wrap the exchanger into mineral wool or PUR foam after installment. Installing a heat pump has very little advantage, because incoming water is usually only several degrees above 0°C. You cannot go lower to prevent freezing the sewage line. If possible, the incoming water should be split before the system. Then only the water to be warmed would be heated and cold water would always stay cold. Not the answer you're looking for? Browse other questions tagged water heating economics waste-water or ask your own question.